Several of my friends from various parts of India to whom I am greatly indebted for their help and sympathy for the completion of my English translation of the Ramayana, Mahabharata, and of other Sanskrit works, requested me to undertake an English translation of the 20 Hindu Smrtis which pass under the general name of Dharma Sastras. But I always expressed my reluctance to undertake the task for I did not consider myself competent enough to do the same. It is only to satisfy the pressing request of a host of kind undertake this most arduous work of publishing, in a collected form, the Text and a literal prose English Translation, with profuse Explanatory Notes, of all the Samhitas. 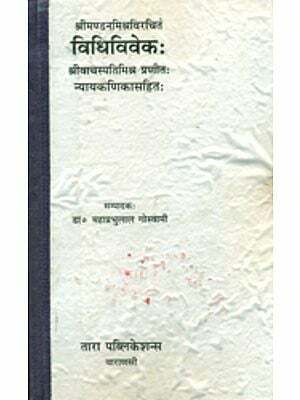 Some of these Samhitas have already been translated by some eminent scholars of the West, but no attempt has yet been made to translate all of these valuable works and publish them in a few handy volumes so that every student of Hindu Law and Literature may easily possess them for is own use. This is indeed a sad desideratum, especially in a century when so much activity is going on both in East and West to place the intellectual and moral greatness of the ancient Hindus before the English-knowing world. The value of Samhitas as a sacred record of the life and customs of the ancient Hindus stands supreme over every other Hindu religious work, and it is but necessary that they should be made as popular as possible. To this great and sacred end I have undertaken the present work. I have very carefully collated the Text, with the help of a number of Pundits, and after carefully going through a number of Texts both in Manuscript and print, I have attempted to make the translation as much literary as possible, keeping an eye more on accuracy than on literary excellence. To elucidate the Text and Translation I have not hesitated in appending Notes, very carefully made out, as elaborately as possible. In my opinion translations of such technical works as Samhitas, must be always very literal. And I have followed this dictum very carefully throughout the work. My object in publishing a very carefully edited text along with the Translation is that the reader may go through the Translation and the Text simultaneously and learn for himself the true nature and character of the civil and ecclesiastical laws of the ancient Hindus. It is needless for me to mention here that there is not a single collected edition of the Text of the Samhitas available in this country and elsewhere. And this surely, if not any thing else, enhances the value and utility of my publication. A careful study of the Samhitas is fraught with immense value and profit not only to the students and practitioners of law but to the general readers as well. They will by such a study, be not only able to form an estimate of the life and conduct, so glorious and eminent in themselves, of the ancient Hindus but will also be able to regulate their own conduct in the same light and on the same line, with such healthy innovations as the environments under which they now live so urgently require. True regeneration of the Hindus depends mainly upon the regulation of their life and conduct upon national lines. And nowhere can they find greater light and help in forming their national life anew than in the Samhitas. 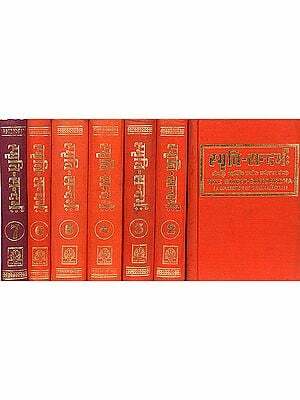 Students and practitioners of law in particular will find in these works the earliest and the most genuine Texts of Hindu Laws on which they may safely based their higher studies in this most important department of literature. How far I have succeeded in making the Translation literal and accurate, it is not for me to pronounce any opinion. I leave it entirely to the judgement of my readers. 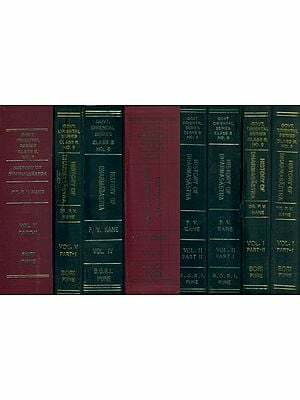 If, however, this edition of the early Law & Texts proves successful, I shall, in a near future, undertake the Translation of all the commentaries for the convenience and use of my legal friends and readers. Any suggestion that my friends and readers may make for the improvement of the work will be thankfully received by me. I beg only to remind them of the fact that the present undertaking is a national work in which they all, like myself, are equally interested.